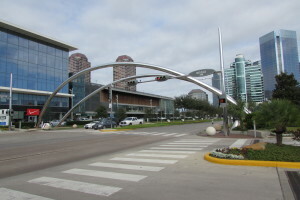 On Thursday’s Houston Matters: Update on the so-called sanctuary cities law, and U News 88.7’s Florian Martin revisit Harvey victim uptown’s “Boulevard Project” will finally comes to a close soon, we discuss the Anime Matsuri convention (March 29 – April 1), and we talk with Houston-based author Dr. Gail Gross about her book ‘The Only Way Out is Through: A Ten-Step Journey from Grief to Wholeness’. 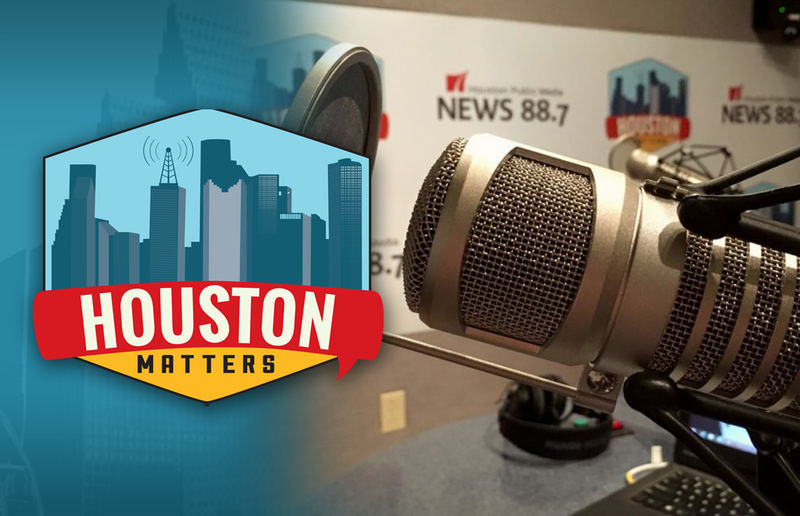 On Thursday’s Houston Matters: We’re continuing to follow the legal battle over the state’s so-called sanctuary cities law, and back in November, we reported on how some Houstonians were recovering from Harvey, News 88.7’s Florian Martin went back to give us an update on one of the Houstonians that lives in northeast Houston. Also this hour: If you’ve been on Post Oak Boulevard, you’ve probably been frustrated by the construction that’s going on. Well, that longtime Uptown’s “Boulevard Project” will finally comes to a close at the end of this year. We learn how the district has changed over time and how the Boulevard and transit projects will improve the area. 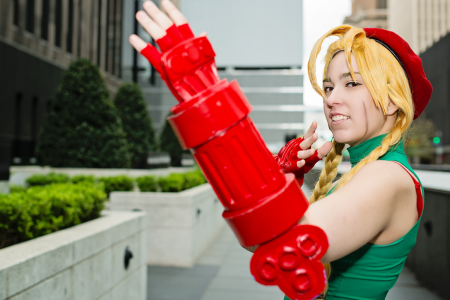 Plus: We revisit inside The universe of Houston Anime lovers, anime and Japanese arts and culture will converge on Houston’s George R. Brown Convention Center for the Anime Matsuri convention this weekend (March 29 – April 1). 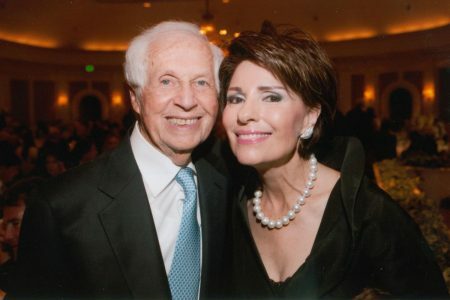 Then: Dr. Gail Gross, a Houston-based family therapist and author of The Only Way Out is Through: A Ten-Step Journey from Grief to Wholeness, talks with Houston Matters on how she’d coped with the sudden loss as a mother.